25th Annual Moonlight Madness Street Festival in Uptown Sedona! 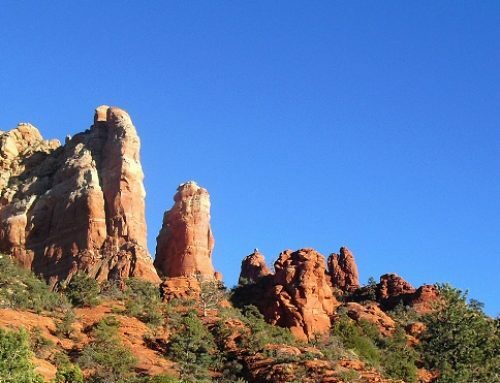 Visit beautiful Sedona Arizona! Labor Day weekend is the 25th Annual Moonlight Madness Street Festival and Sidewalk Sales! The fun begins Saturday, September 3 at noon and continues through Monday, September 5th. The Street Festival includes free entertainment and activities, as well as incredible sidewalk sales along SR 89A in the Main Street District in Uptown Sedona. 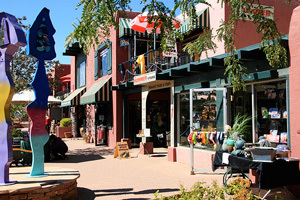 Enjoy shopping in some of Sedona’s signature galleries and stores, and take advantage of the numerous dining establishments as well. 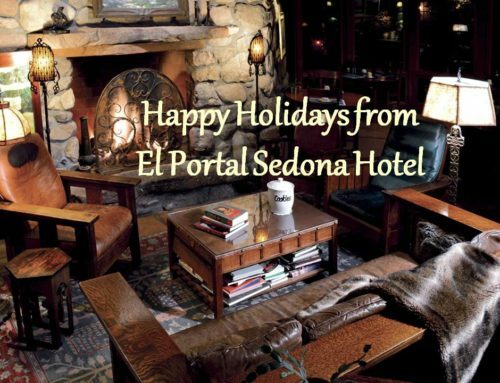 El Portal Sedona Hotel would love for you to take part in all the festivities! Make our pet friendly bed and breakfast your home away from home. We have lovely and cool pet patios and yards for our four legged guests! 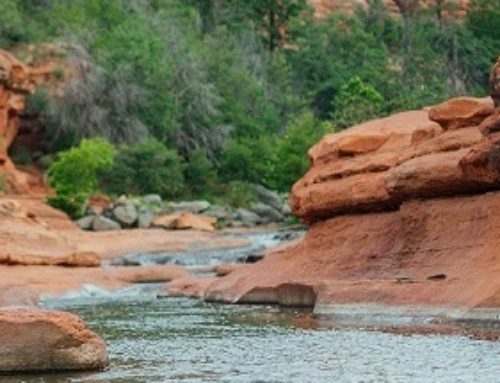 El Portal is a luxury inn that redefines the lodging experience, where guests can enjoy the serene, ageless spirit of Sedona in historic yet luxurious surroundings. At this boutique hotel quintessential service is considered an integral part of the serenity of the Southwest experience. 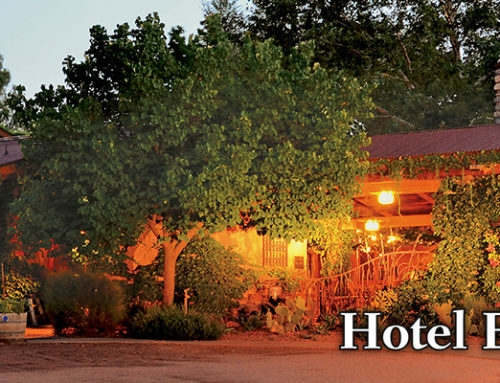 Call for the best Sedona Hotel Packages 1-800-313-0017.